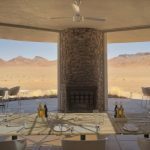 The Namibrand Nature Reserve is a spectacular area of desert just south of Sossusvlei but with far fewer visitors and a more diverse and interesting landscape. 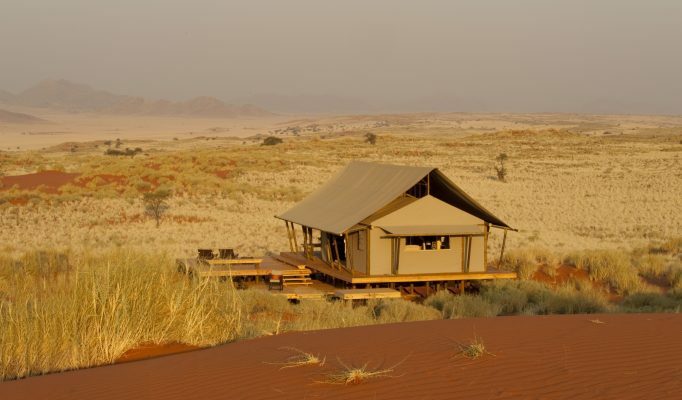 The main objective of NamibRand Nature Reserve is the conservation of this beautiful land on a self-sustainable basis. 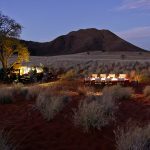 The park is governed by a strict code of ethics and the number of guests it will accommodate is restricted. 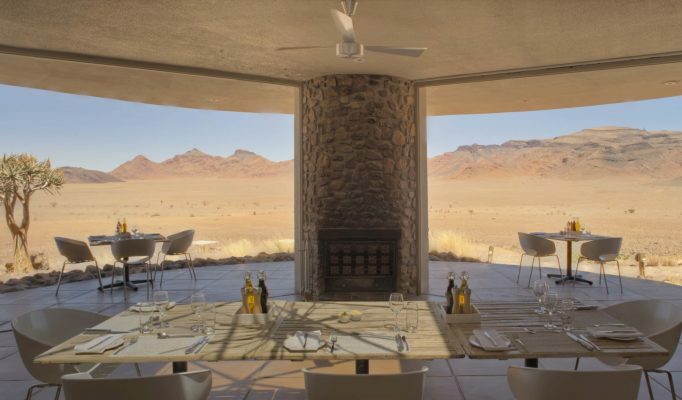 Exquisite luxury option – Wolwedans Dune Lodge. 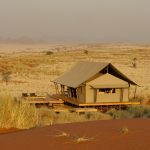 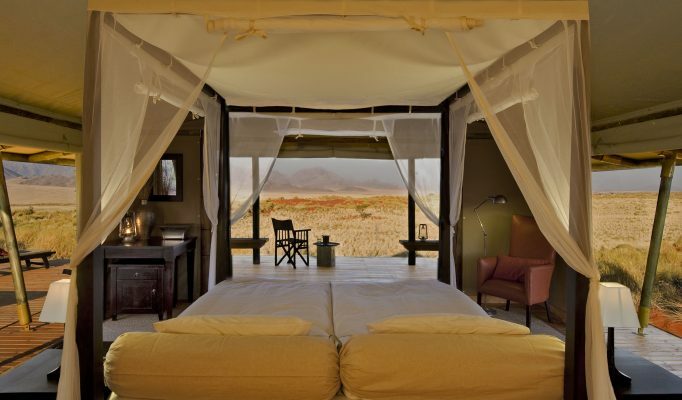 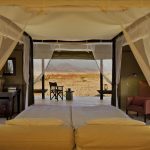 Intimate tented camp – Wolwedans Dune Camp. 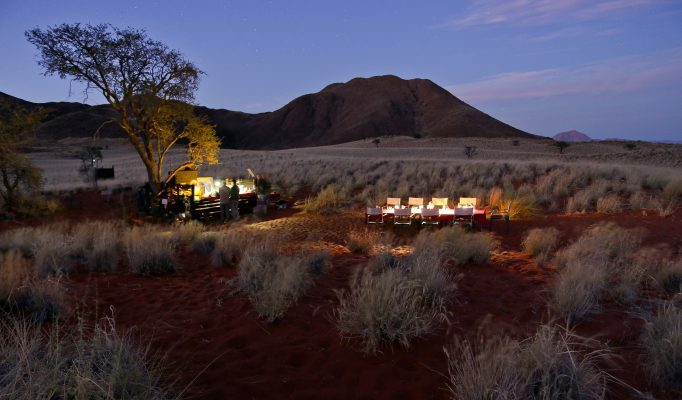 Superb desert walking & fly-camp option with Tok Tokkie Trails.